We spent years in first-hand research and development to design a premium mattress without cutting corners. We’ve chosen to only use premium foams and innovative textiles. 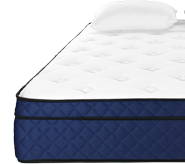 When it comes to foam, weight means comfort and quality and the Silk + Snow mattress is one of the highest quality mattresses on the market. 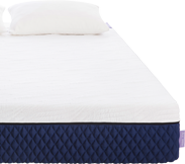 Our mattress uses an ultra-premium 4lb memory foam that will give you the plushness and pressure relief you’ve been looking for, keeping that feel for 15 years or more. Keeping your mattress clean doesn’t have to be a chore. We designed our zippable cover for super easy removal, but only when you need it. 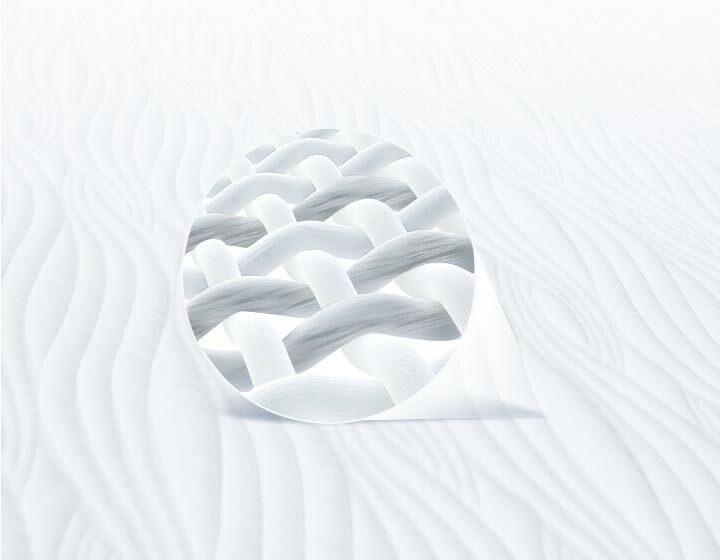 To make things even easier for you, we used an advanced textile for our mattress cover, infused with a pure natural silver that prevents the growth of bacteria. Unlike other online bed-in-a-box brands, we offer a choice of either a premium memory foam mattress or a hybrid coil mattress. Order the Silk + Snow mattress online and we will deliver you the best mattress in a box, directly to your doorstep. Shipping is free. And returns? Pretty painless too.